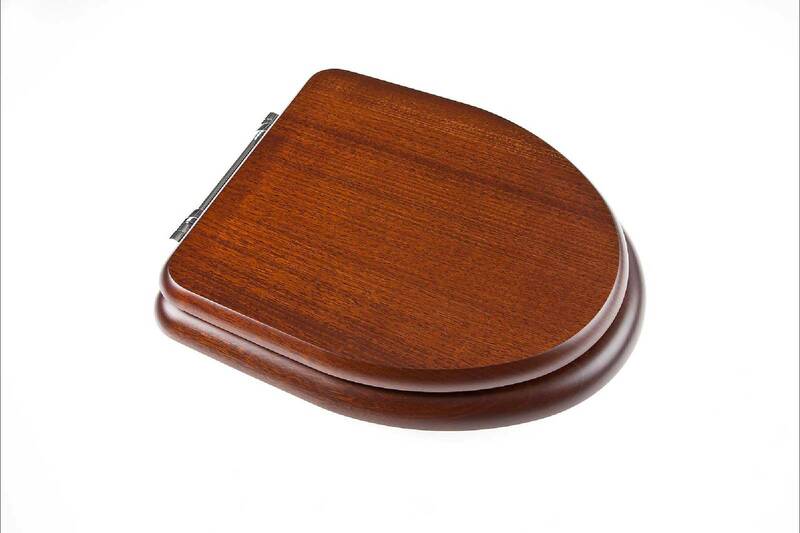 Bard & Blackwood (formally Goodwood Bathrooms) have been making bespoke, hand finished, solid wood toilet seats for over 30 years. 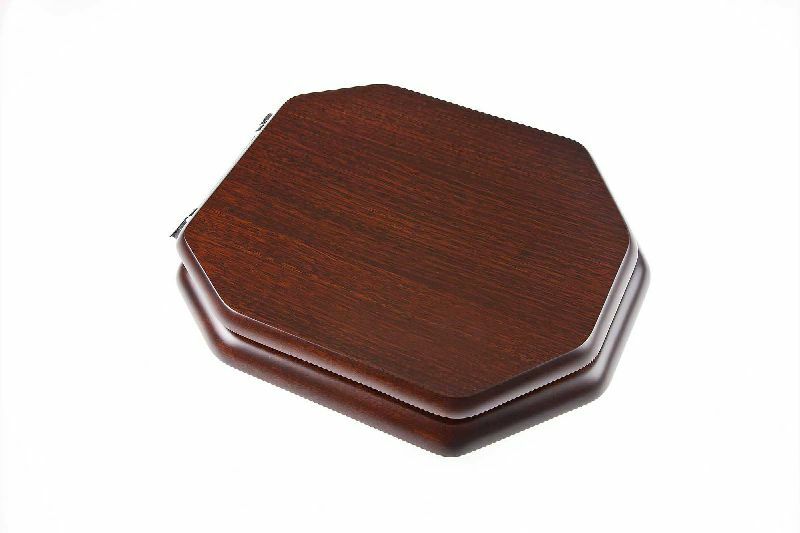 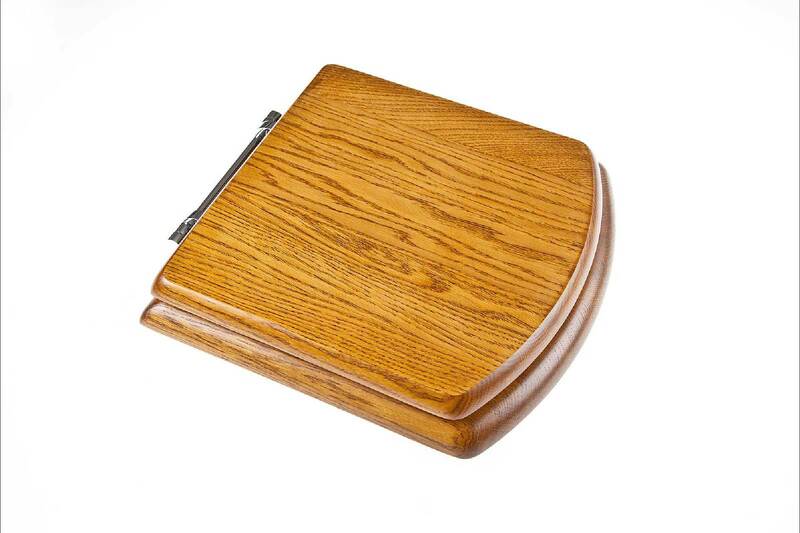 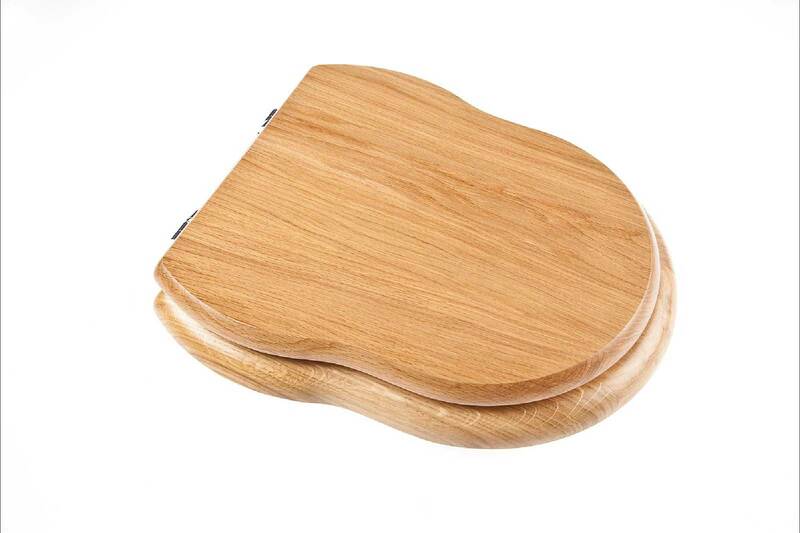 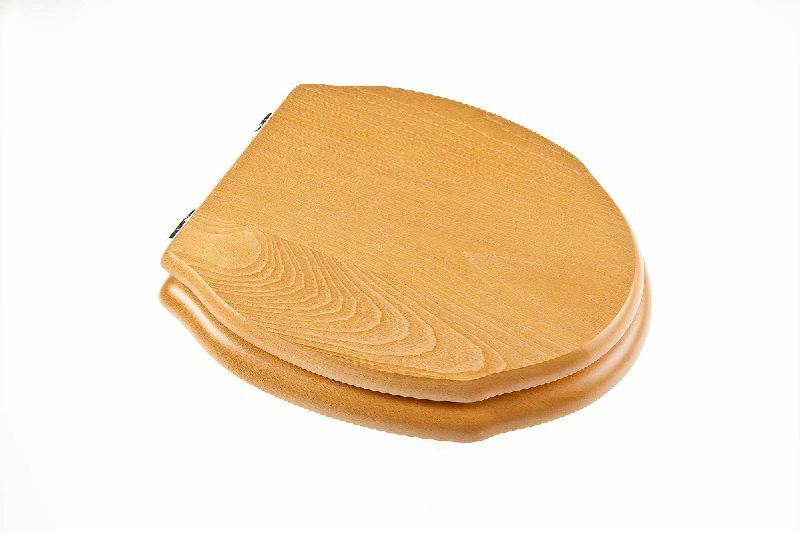 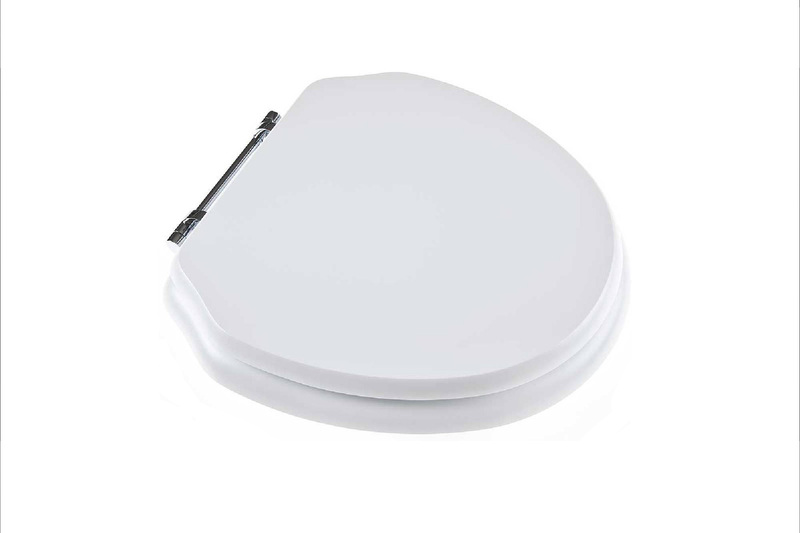 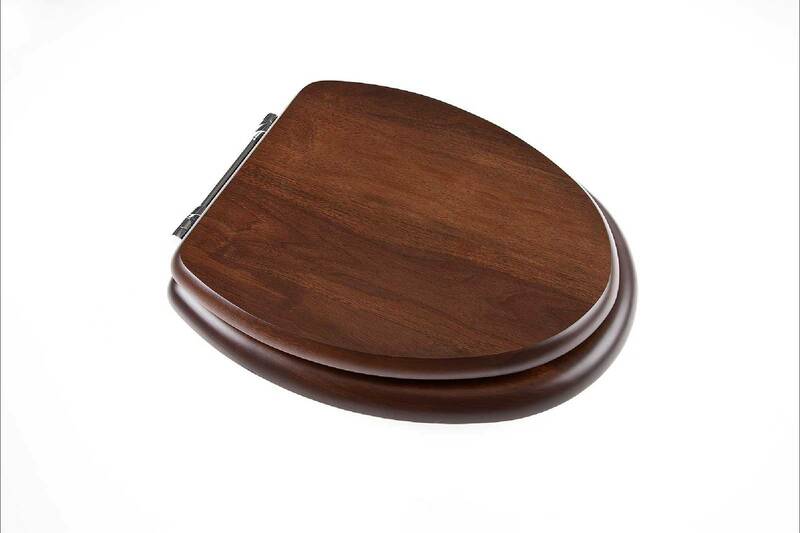 We are confident you will not find a better solid wood replacement toilet seat anywhere. 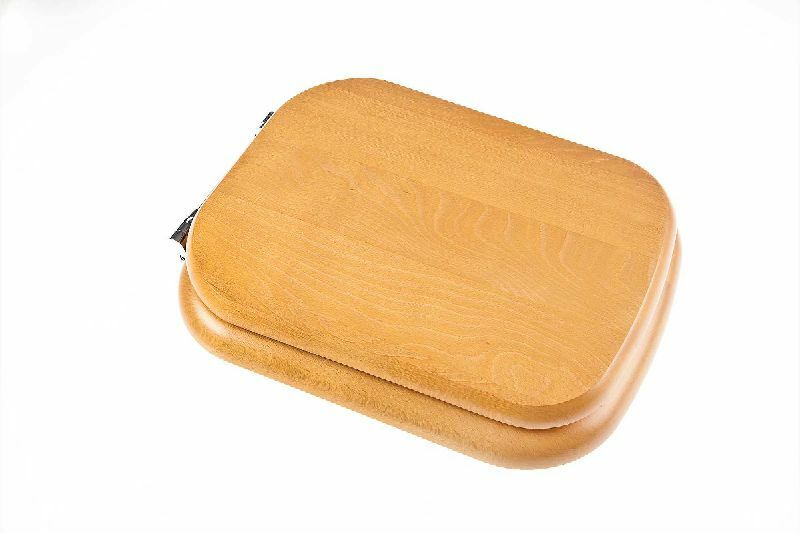 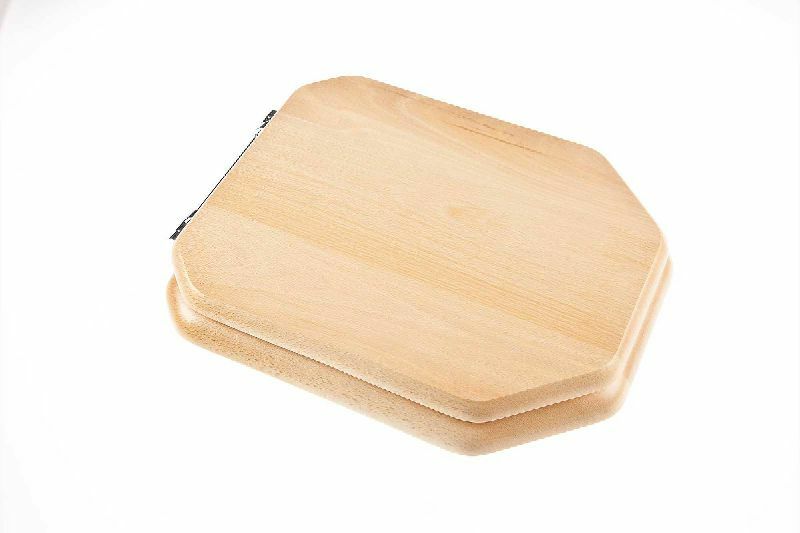 No one else has a bigger range of lavatory seat designs or offers such diverse & comprehensive range of natural woods. 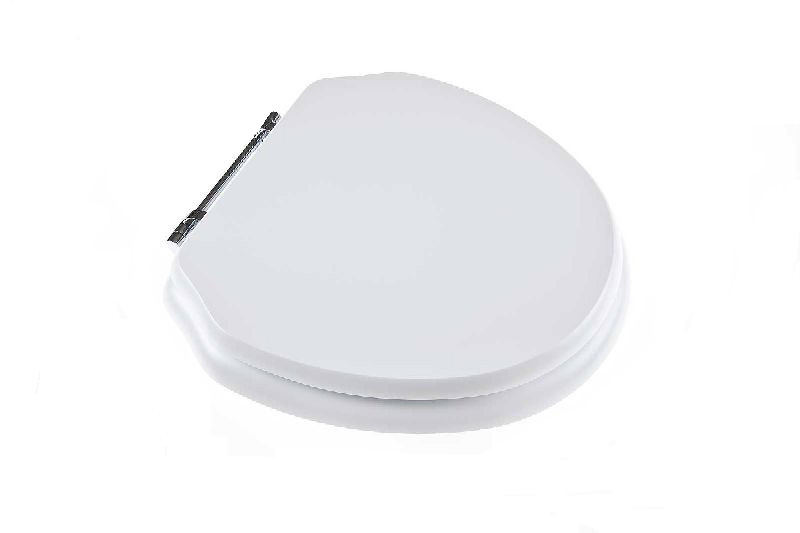 Bard & Blackwood offer Conventional & Soft Close hinges in a choice of finishes allowing you to customise your new Lavatory seat to match your other bathroom fittings. 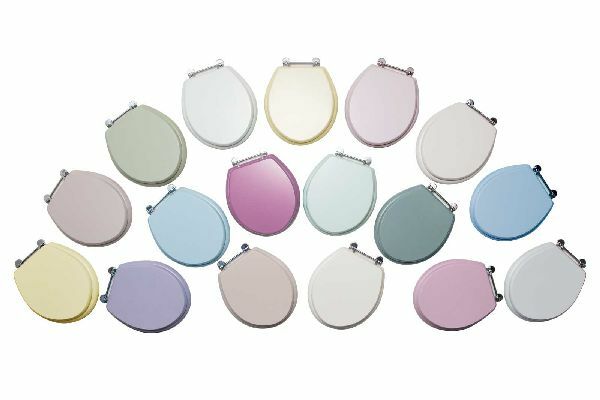 All fittings are available in Chrome, Polished Brass, Polished Nickel, Brushed Nickel & Inca Gold. 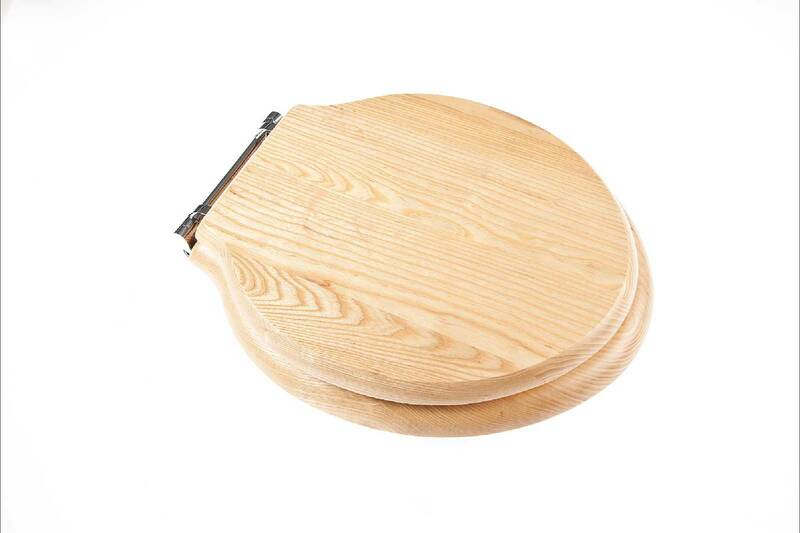 For that extra touch of luxury we also offer lifter handles.